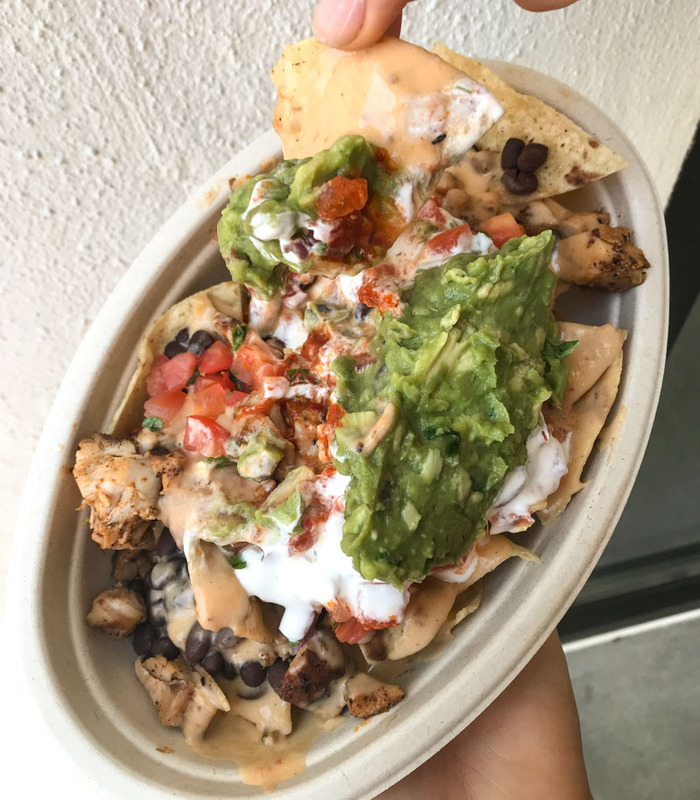 Like In-N-Out, Chipotle’s power to consistently pop off is largely in its collection of secret items and people who know about them. Knowing this, the company has created a special public test kitchen called NEXT in Chelsea, Manhattan, and its menu is literally made up of things you’ve begged the staff to make you... without the extra dollop of lost dignity. The quesadilla you used to whisper and wink for, for example, is now being tested at the NEXT kitchen with meat, fajitas, or sofritas, and a side of rice and beans (I ordered mine with steak and after my first bite got so aroused that I started sweating. That’s real). Besides that, a pile of corn chips gets smothered in queso and your choice of beans and salsa — BANG, nachos. 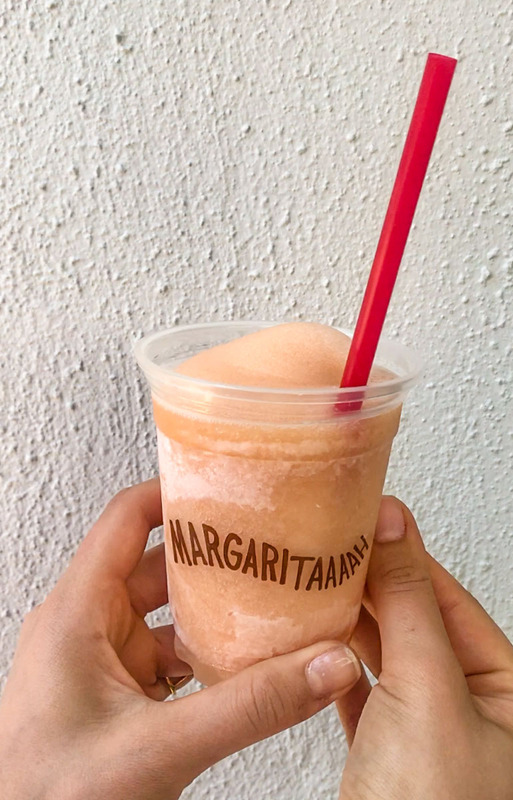 The frozen Paloma, a margarita-like slushee of Sauza tequila, grapefruit, lime, agave, and soda, may help it all go down a little easier. Or you can just choose the spring mix salad with creamy avocado citrus vinaigrette. Throw a scoop of quinoa (!) on there and you’ll earn your right to order a cinnamon and cardamom-infused Mexican chocolate shake for dessert. 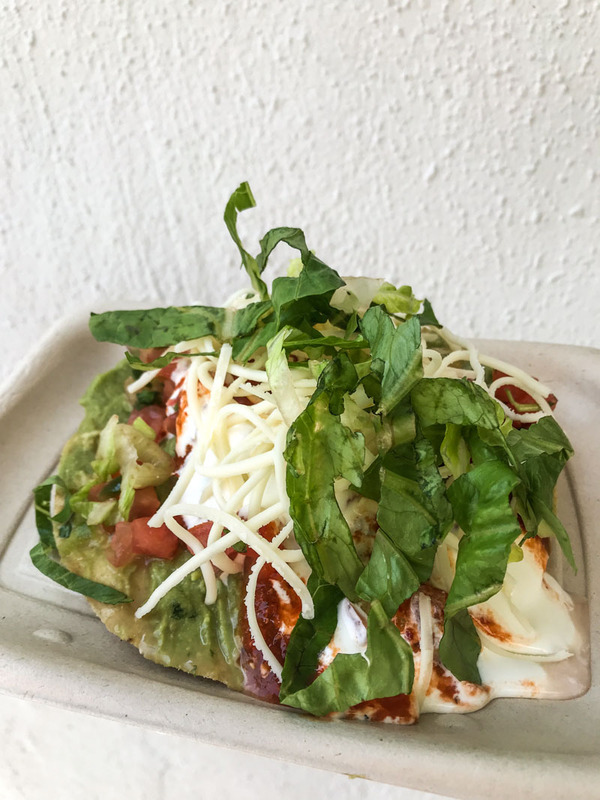 Chad and I had this really cute moment where we bonded over our shared #basic status and admitted we both thought the avocado tostada (“The Chipotle version of avocado toast! !” exclaim the PR girls) was the tastiest offering. Of course you know that guacamole is always extra, but in this case, it’s really EXTRA; the uber-fried corn tortilla was smeared so thick in hand-mashed avo that I was able to hold it up vertically and no toppings moved. If #guacgoals as a hashtag and/or culture is not currently a ‘thing’, it damn well is now. It’s hard to stand out as a Mexican fast food chain in 2018 — Taco Bell’s got the Doritos collab and Naked Chicken thing going on, and Dos Toros constantly comes through with limited edition merch — so Chipotle's NEXT kitchen is an interesting breeding ground for more unconventional items to be tested before nationwide consumption. Towards the end of our conversation, I asked Chad if he was worried that making off-menu items public knowledge would take away some of Chipotle’s hard-earned clout. After a moment of hesitation, he revealed that the people have already spoken — and ordered. Queso + red sauce + carnitas is apparently Chipotle’s patron-powered version of ordering something ‘Animal Style,’ and hibiscus lemonade is in the recipe dugout, set for release in the future. Though it's yet to be determined if any of these test kitchen items will go nationwide, and without a guarantee that they even will, the fact that Chipotle has unveiled a means to test items outside of their regular menu at NEXT is an encouraging sign that they are keeping innovation in mind going forward. Like wine, cheese, and your senile grandmother, it seems that the more things age, the more they seem to attain that lovable, snackable je ne sais quoi. Good old Chipotle is no exception.